Dipps Bhamrah speaks to the crown prince of bhangra - Jazzy B - about his music, life and career. 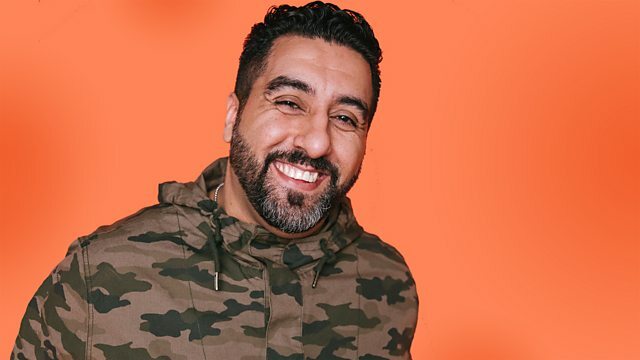 Hear from the man behind the bhangra. Plus, amazing Punjabi vocalist, JK, drops in to the studio to visit Dipps, with brand new music in tow. It's all about the Bhangratastic beats on a Sunday evening! Pure Hip Hop Vol 1.